Photographing our horses runs parallel to my passion for raising them. 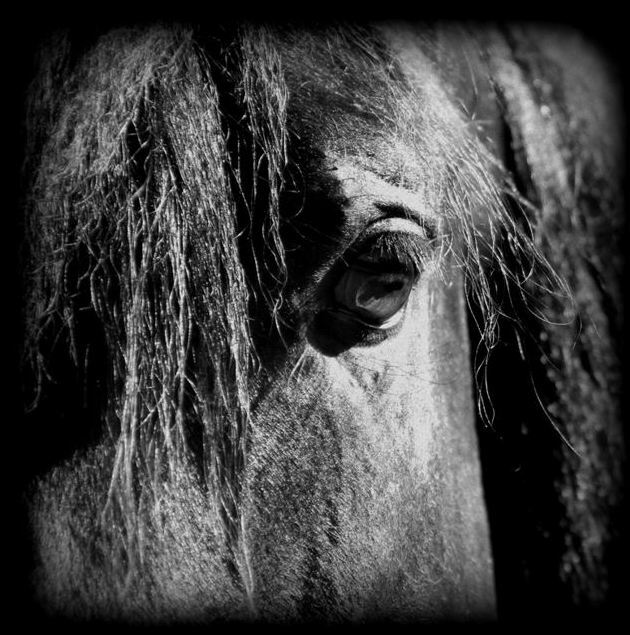 Capturing the beauty of the Morgan horse and the essence of their spirit makes my heart beat fast. My horse photography has developed and grown over the last 10 years as I am forever taking photos to update our website and share our Morgan horses with the world. We have stallions, mares and a foal crop every year, so there is so much opportunity for horse photography with so many beautiful subjects here at Rafter Bar D.
The decision to offer my photos in the form of art came from all the wonderful comments about my photos over the years. I have also had several artists ask if they could use my photos for paintings, and promotion which is an honor. My photography has been for the sole purpose of presenting our horses for our breeding program. Sharing our Morgan horses with you in an art from is the beginning of a new journey for me and it would be an honor for one my photos to grace your home and bring the very essence of the Morgan horse to you. 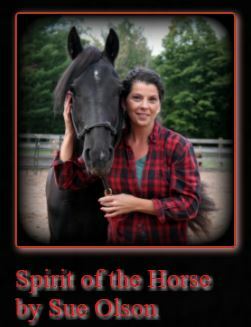 You can view and order prints and gift items below or you can visit my "Spirit of the Horse" site at Fine Art America. Thank you for your interest in my photos. Visitors to RBD since Feb 5, 2017! Copyright © 2019	Rafter Bar D Morgans. All rights reserved.